Welcome to day 5 of 31 Days of All Things Home! Click on the Button to see all of my 31 Days posts! 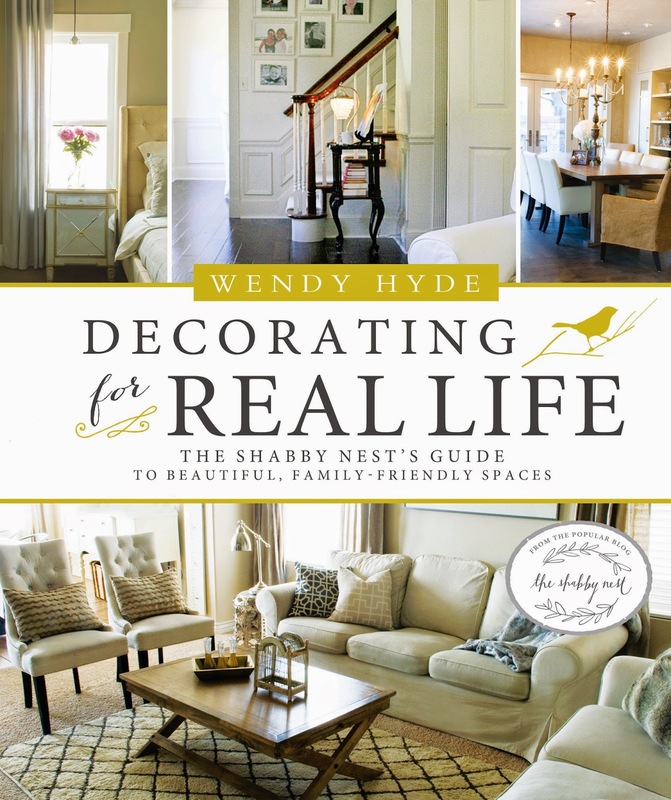 Today, I'm thrilled to announce that my book, Decorating For Real Life, will be released in less than 2 weeks!! The book is currently available for pre-order on Amazon.com and the official release date is set for October 14. In the book I shared practical ideas for creating a beautiful home that works well for family living. I share spaces from interior designers, bloggers and artists all of whom have amazing homes and great ideas that anyone can borrow to create beautiful homes of their own! You can purchase your own copy right now ..... just click below! I hope you love it as much as I loved creating it!